The ChatterBox is an attempt to make use of the electronic "buzz" that exists in a modern workplace: the endless stream of emails, web pages, and electronic documents which fills the local ether(-net). The ChatterBox "listens" to this noise, transforms and recombines the texts in various ways, and presents the results in a public place. The goal is to provide a subtle reflection of the local activities and provide inspiration for new, unexpected combinations and thoughts. With the ChatterBox, we have tried to create something in between a traditional application and a piece of art: an entertaining and inspiring resource in the workplace. 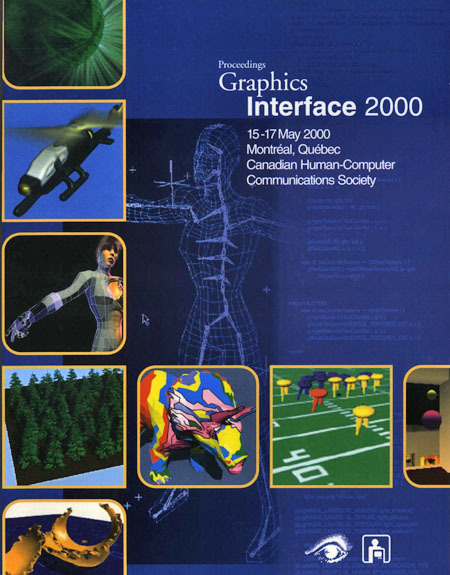 This poses several interesting questions concerning human-computer interaction design, e.g., information and display design. In this paper, we present the ChatterBox, its current implementation and experiences of its use.